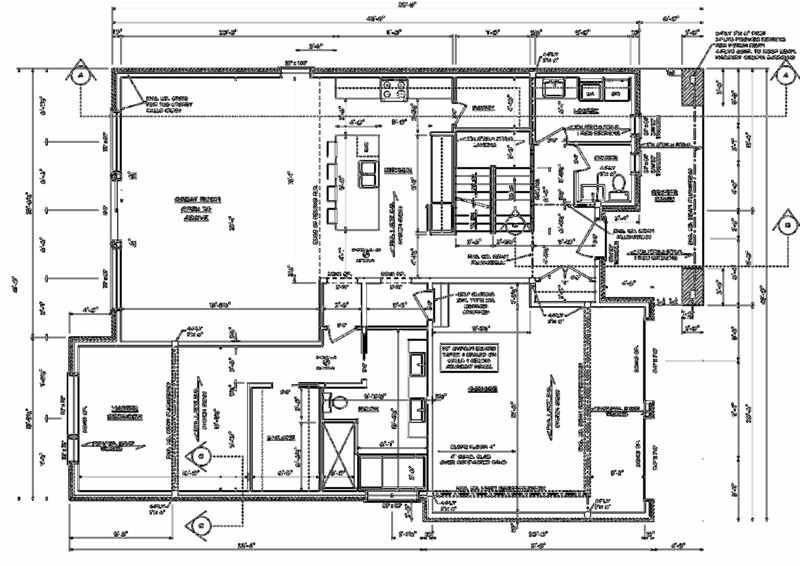 Design size of home, number of stories, style, number of rooms, finishes, etc. 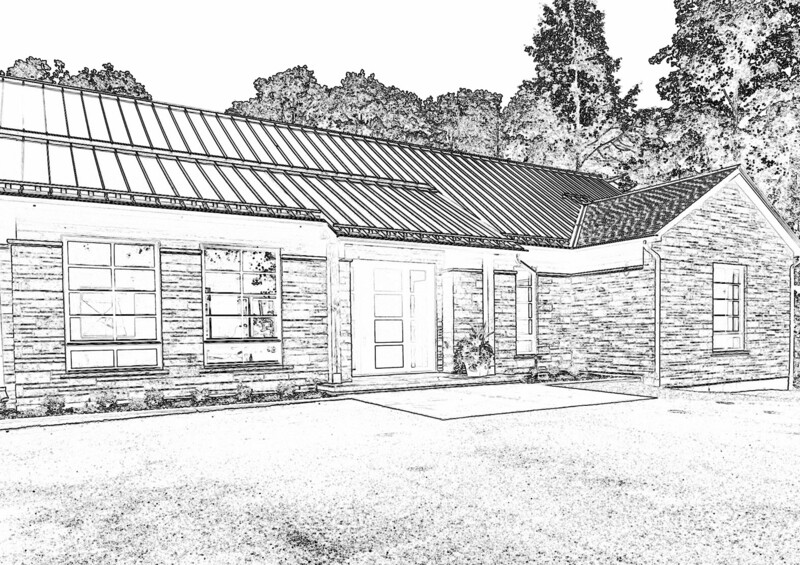 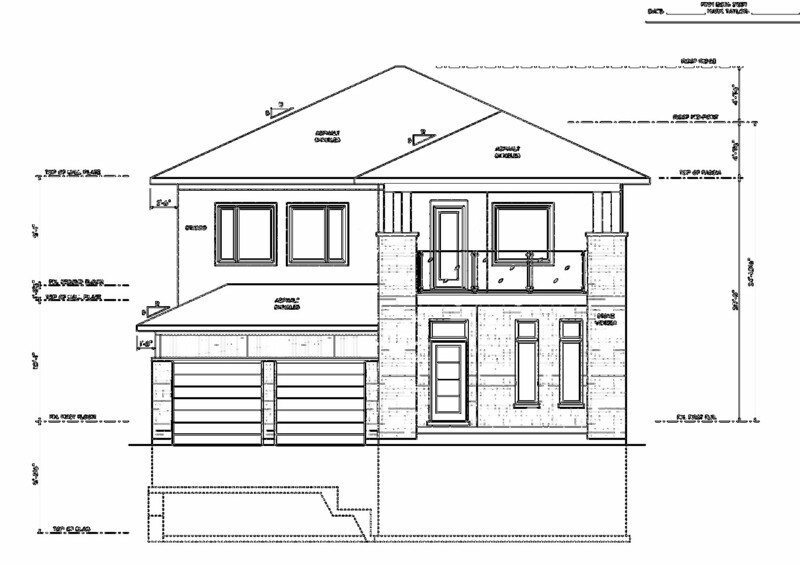 Deliverable is engineered construction drawings including first floor, second floor, all elevations, lighting and electrical plans, interior cross sections, foundation design and site plan. 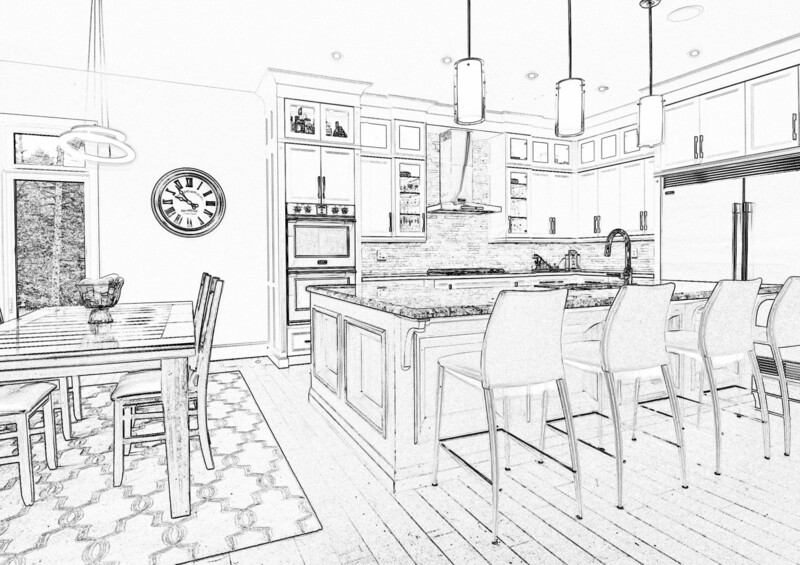 From concept to creation, we make sure that your dream home becomes your reality.